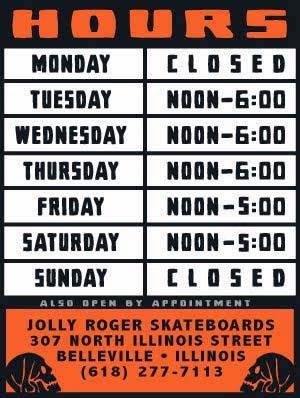 Jolly Roger Skateboards: New éS Shoes and Stuff! New éS Shoes and Stuff! We are proud to be carrying éS shoes again! 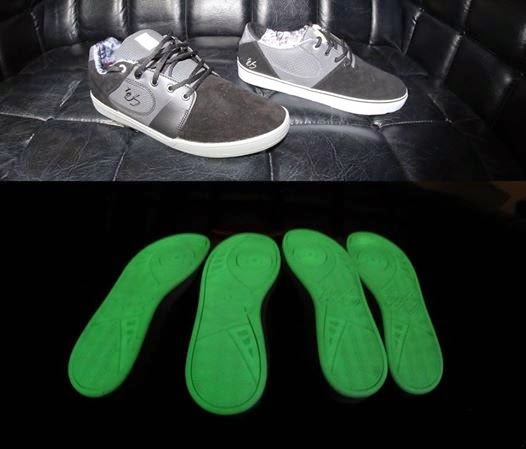 We have new éS "Starry Night" Accelerate (w/glow-in-the-dark soles) and Accel shoes in stock now! You better hurry we only have a limited supply (one each of the following sizes in both styles 8, 8.5, 9, 9.5, 10, 10.5, 11 and 12). Due to limited quantities we will not be holding any of these for anyone, first come - first serve. Sorry. 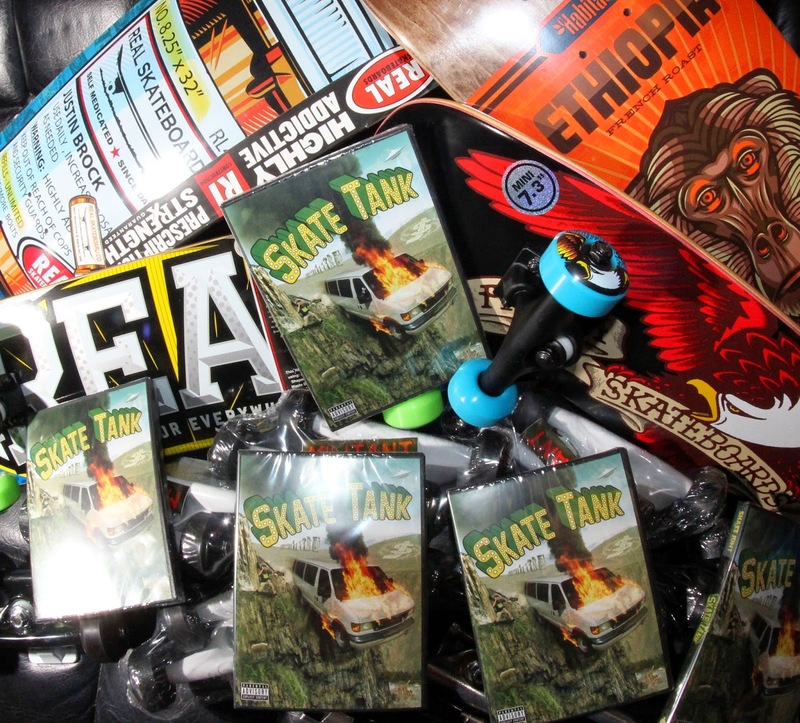 We also got in the new Shake Junt video "Skate Tank" along with some other decks, completes, trucks, etc.